The Beauty Garden Organic Hand Cream moisturizes and repairs dry hands. Its creamy texture is rich of calendula which leaves your hands smooth and soft. With Beauty Garden Organic Calendula for Hands, you will be surprise of its surprising nourishing power ! 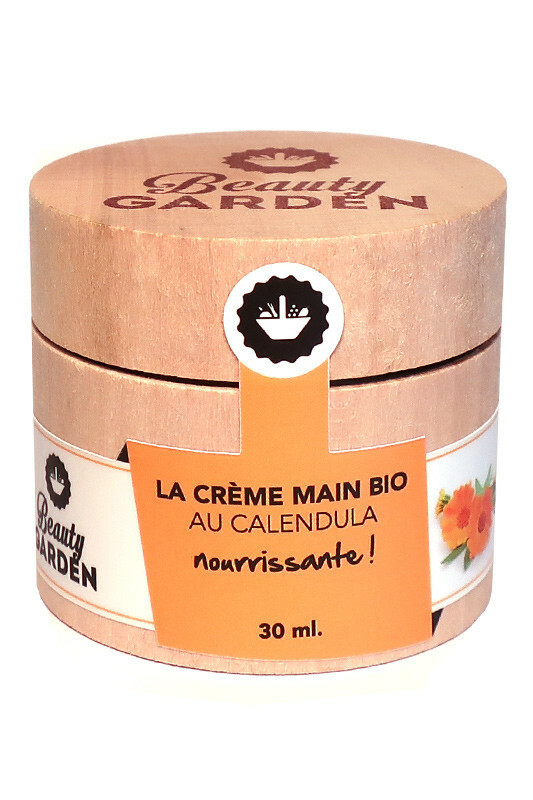 Your hands are smooth with BEAUTY GARDEN Vegan Calendula Hand Cream ! Apply Beauty Garden Vegan Hand Creal on clean hands and massage delicately, don't forget the nails. 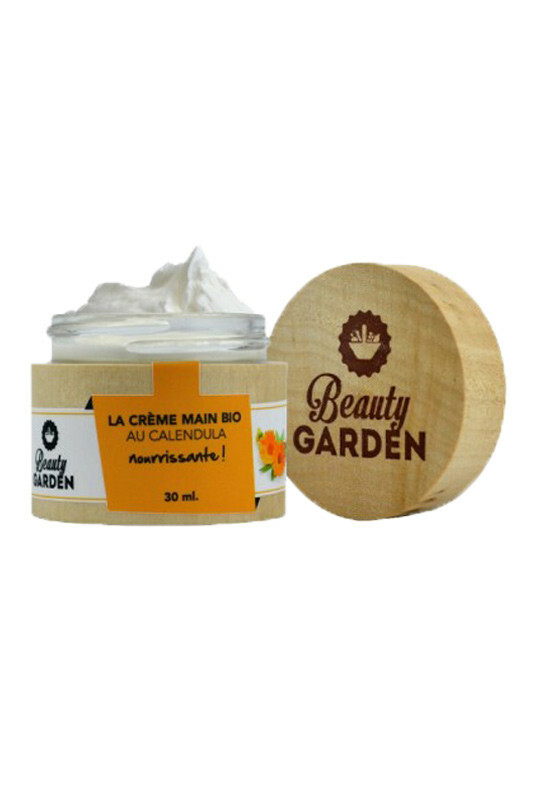 The BEAUTY GARDEN Organic Hand Cream with Calendula deeply moisturizes your hands !